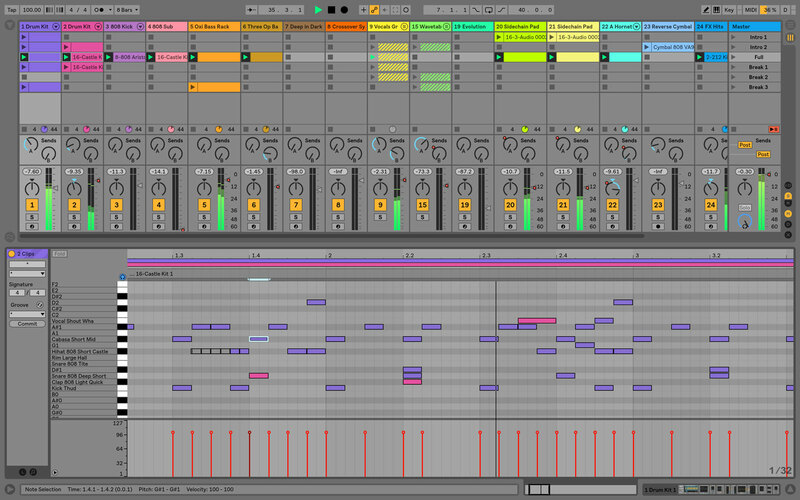 Ableton Live 10 has many shortcuts to help you produce or perform your music. Here is the list of the all shortcuts from the official source. What is your favorite Ableton Live 10 hotkey? Do you have any useful tips for program? Let other users know below.